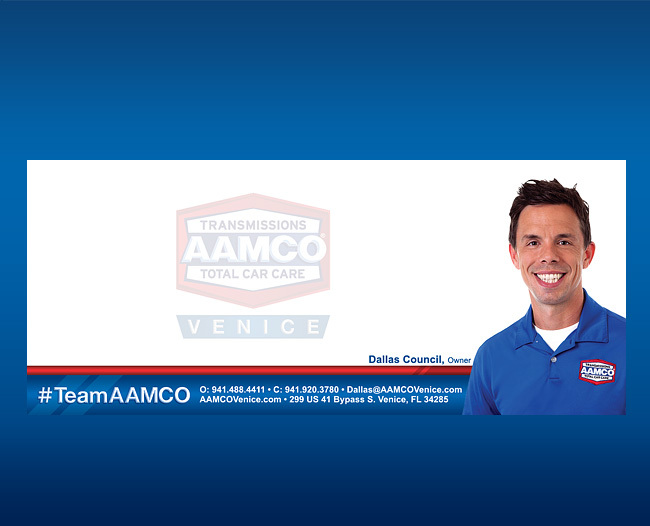 AAMCO Transmissions of Venice offers complete auto repair and maintenance. 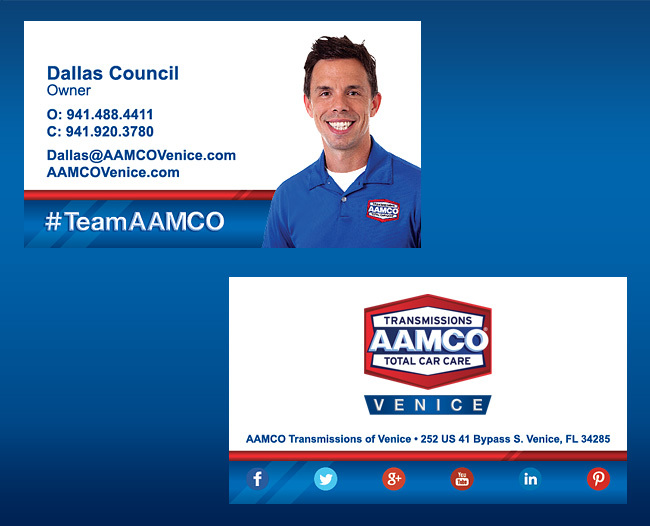 With award winning customer service and national warranty, it’s no wonder, why AAMCO Transmissions of Venice was awarded Business of the Year by the Venice Area Chamber of Commerce. 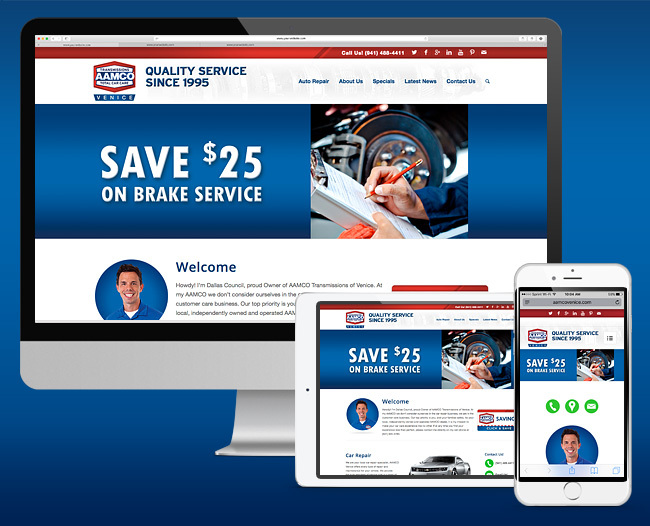 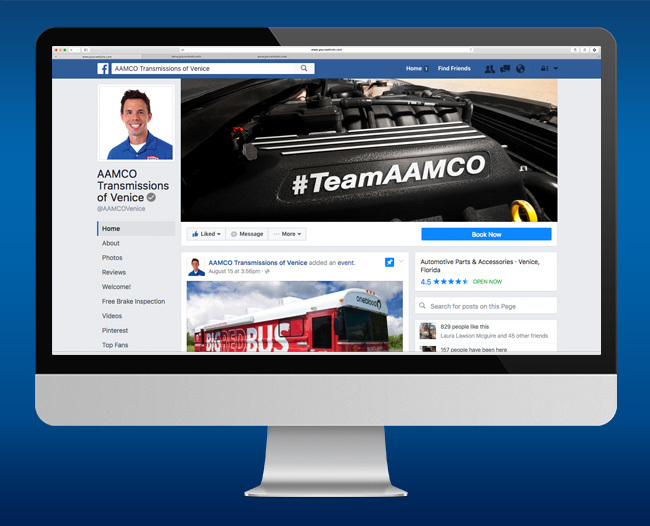 Our task involved taking the great American AAMCO brand and updating it to be competitive while adhering to brand standards.